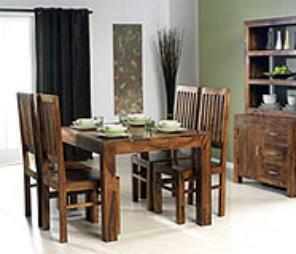 of furniture to be passed down through four generations or more. 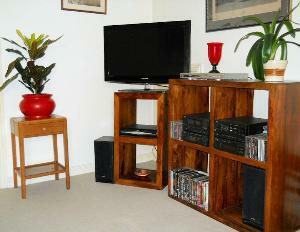 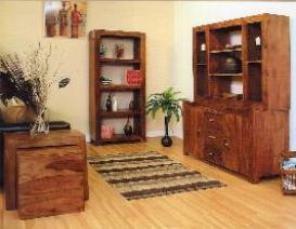 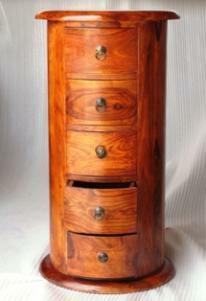 importers of modern and traditional Indian wooden furniture in the South of England. 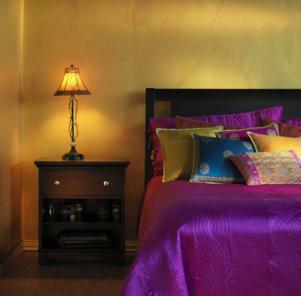 All goods are manufactured in Rajasthan, India.